The Similan Islands, located about 80 nautical miles north west of Phuket, are composed of nine granite islands washed by a clear blue tropical ocean and blessed with some of the world’s finest beaches. 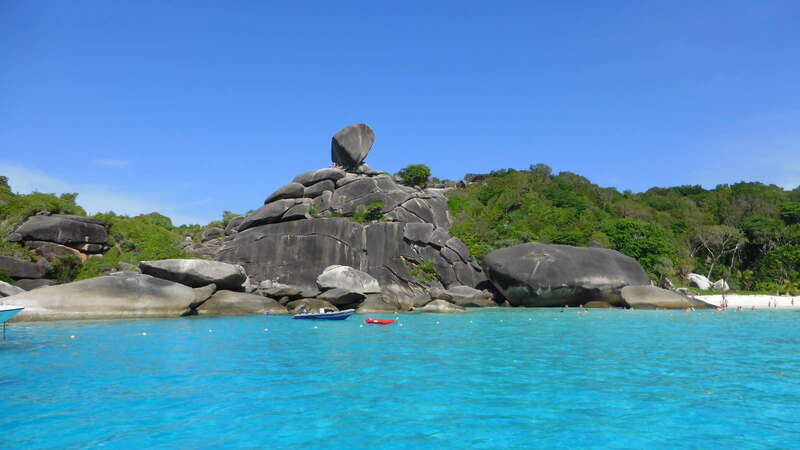 Similan is a Yawi or Malay word, which means nine or a group of nine islands. In 1982, this 128 square kilometres area was declared a marine national park, and in recent years this group of nine small islands has become one of the leading attractions for visitors to Southern Thailand. With the establishment of stations by the Royal Forestry Department on Koh Miang and Koh Similan, fishing within the national park boundaries was banned and the unwanted visitors were substituted by tourists, especially after 1987, when leisure boats and dive operators started coming out on a regular basis. Today Mu Koh Similan National Marine Park and all its reefs have recovered from earlier disturbances. Boats entering the Similan Islands National Park have to follow strict rules imposed and controlled by the national park officials, have to use the moorings prepared by the national park and use closed waste water systems to avoid any pollution. Koh Bangu also known as Similan Island #9 is the Northernmost of the islands. Part of the park, but geologically and physically quite separate are Koh Bon and Koh Tachai. with no beach and no accommodation this is still an island to visit. A portion of the islands coral was destroyed by dynamite fishing before it became part of the National Park. It still holds some stunning scenery. This is also the most common site for sightings of Manta Rays. Tachai Island is located at the northern most tip of the park. There is a beautiful white powdered beach on the island. 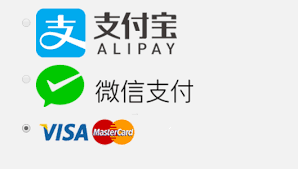 There are several sites suitable for diving. In addition there are several reefs suitable for snorkeling. Whale sharks and Manta rays are often found here during their seasons. Facilities include a freshwater source, campsites, a restaurant and small boats for snorkeling. The National Park Authority maintains a residential center for Park Rangers and support staff on two of the islands: Ko Similan (Island #8) which is the largest Island and Ko Miang (Island #4), which lies mid-way through the chain. These are the only residents allowed on the islands, excepting the overnight guests. The Similan Islands are famous for hosting some of the most beautiful beaches, snorkeling and dive sites in Thailand and are one of the better areas for diving in the entire world. One of the most fantastic characteristics of the islands is that we have two entirely different types of environments in one destination. The rocky slopes of the Western Islands are barren and feature massive boulders and wind swept trees. The Eastern Side features the famous white sand beaches and coral reefs.